Today, FEIG ELECTRONICS, a leading global supplier of RFID readers and antennas, introduced its new UHF Directional Reader Solution (ID ISC.ANT.U500/270-DM), which is capable of identifying the location and direction an RFID tag is moving, even in congested situations. With excellent RFID and 3-D read rates, the new UHF Directional Reader Solution offers a cost-effective solution, making it ideal for the healthcare industry, pharmaceutical inventory tracking, event management, logistics, and access control. FEIG’s new complete reader solution reads UHF RFID (RAIN RFID) EPC Class 1 Gen2, ISO 18000-6C tags, and includes the RFID antenna and reader in one housing with high-level read performance and 3-D detection. 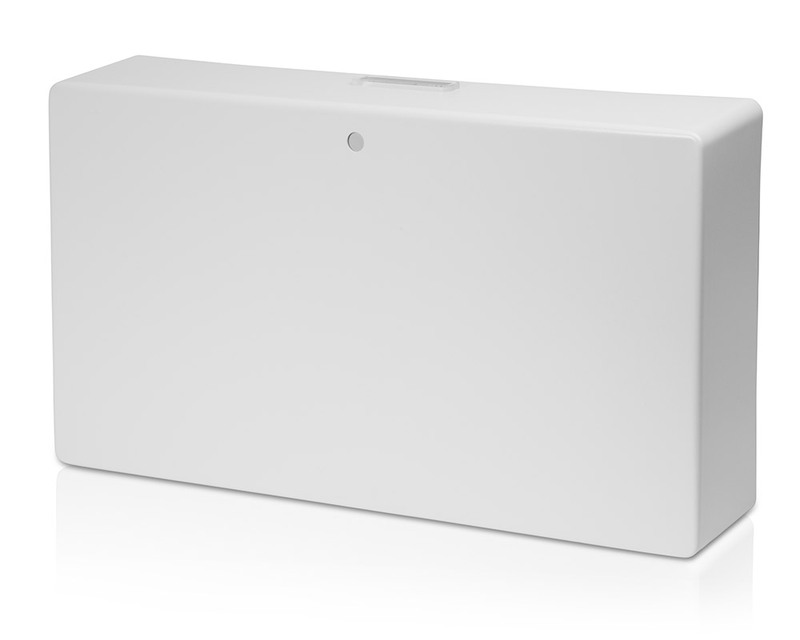 Equipped with comprehensive service software, the UHF Long Range Reader’s modern design enables it to be mounted directly in ceilings or walls for a discreet appearance, without requiring a dedicated portal or extra protection hardware. To learn more about the new UHF Long Range Reader, visit us at MD&M East, Booth# 1271, June 12-14 in New York. FEIG ELECTRONICS, headquartered in Duluth, Georgia, internally develops and manages all products and services related to the RFID business segment of FEIG ELECTRONIC GmbH to the North American Market. RFID Identification reader systems from FEIG were developed according to international standards in close cooperation with leading manufacturers of transponder chips, supporting all major types of transponder tags.